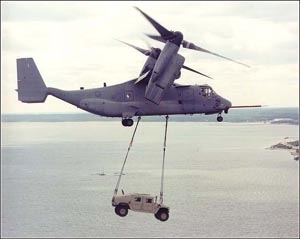 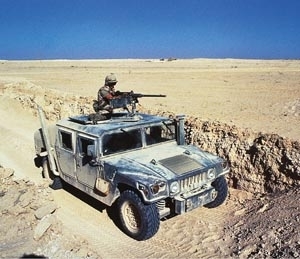 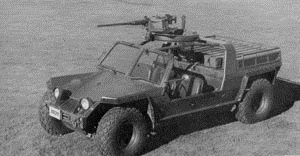 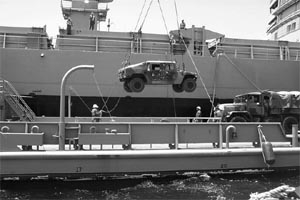 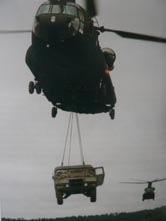 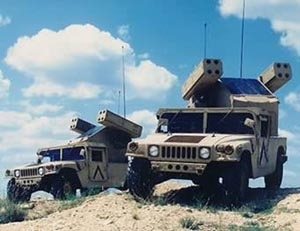 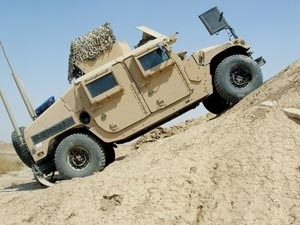 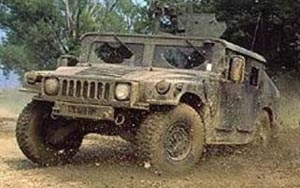 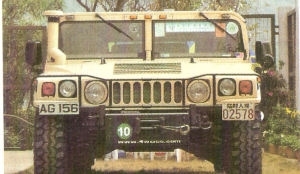 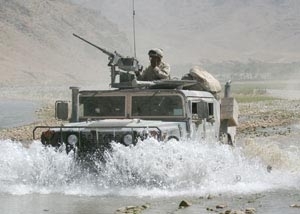 History: In 1979, the U.S. administration invited bid for a contract to produce the HMMWV, High Mobility purpose wheel vehicle, they like to use one chassis to put cargo body, command body, long range Patrol body, ambulance body, to make it easy repair & to intended to replace ford M151A1 etc. 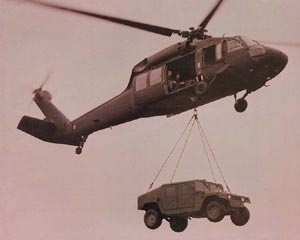 70s XR311 & Cheetah phototype all fail the test, because the Rear mounted Engine make the vehicle can not carrier cargo, & also too expensive. 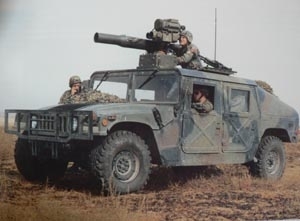 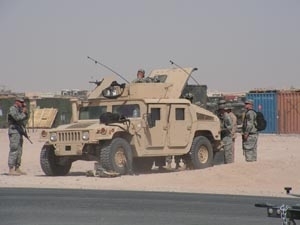 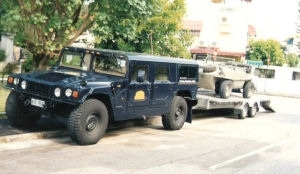 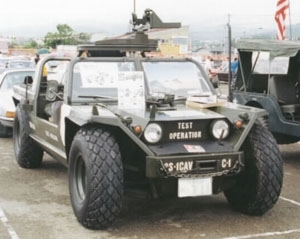 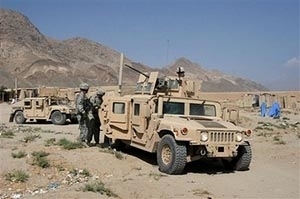 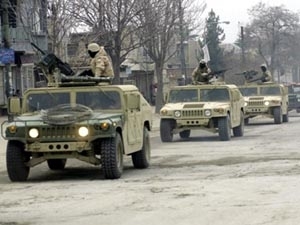 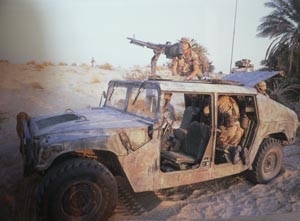 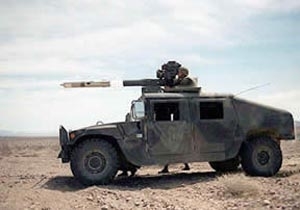 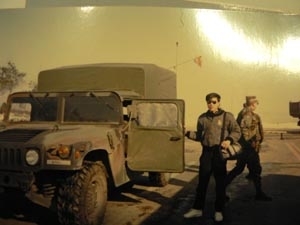 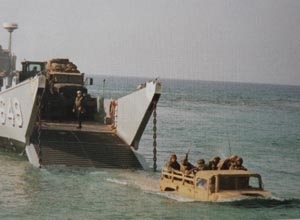 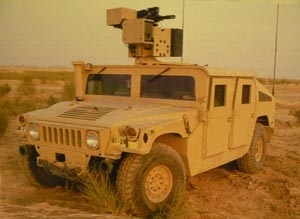 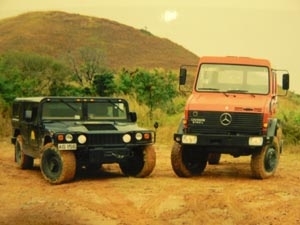 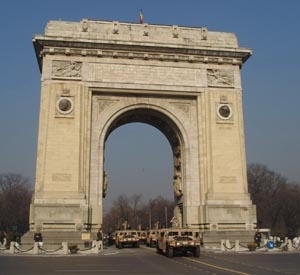 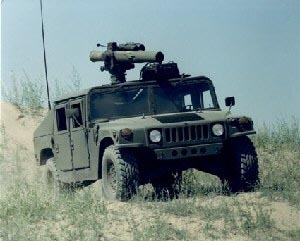 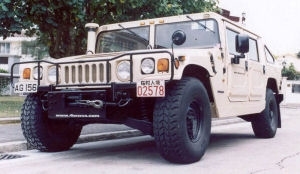 AM General made first Humvee to test at Nevada Desert in July 1980, 1983, AM pic1General got the contract to build 55,000 to US Army, the Humvee got well performance at Gult war in 1992,It become a cool gangsta rappa style accessory . 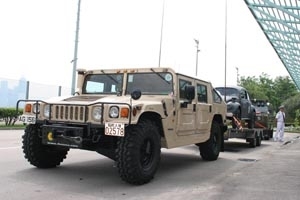 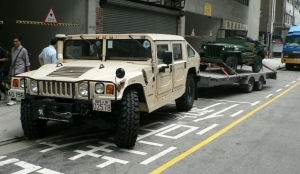 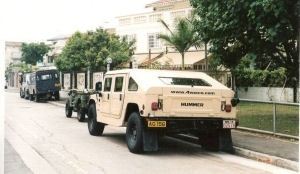 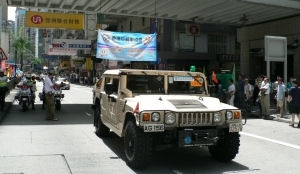 later the American move satar Arnold Schwarzenegger got the first civil Hummer H1, Today Hummer H1 for civil market stop already, to be honest, the H1 is very cool but not much fun to drive. 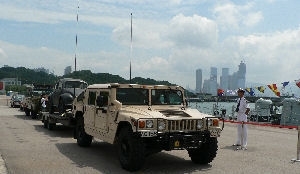 It is good for the Military collector. 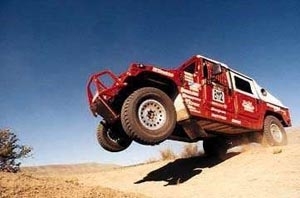 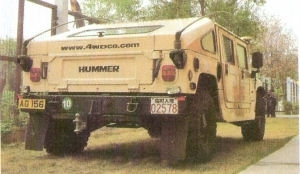 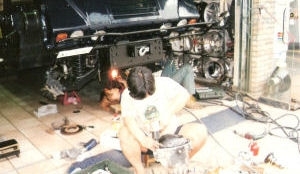 Today GM bought the Hummer name to build the H2 & H3, but both model use a civil pickup chassis, the H3 rear suspension even use a pair of leaf pic1spring! 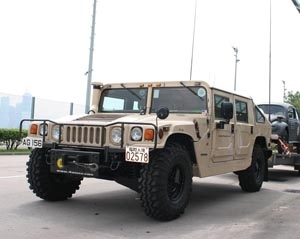 honestly the H2 & H3 just a look a like under licence replica without mid Engine reduction Gear, Mid Engine, heavy duty chassis, auto adjust Tire pressure etc. 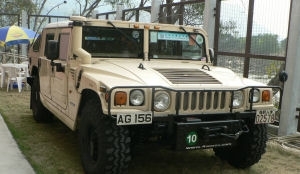 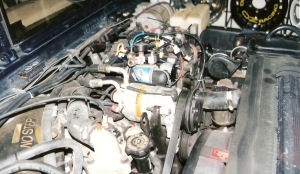 But it is easy to control at city more fast on the motor way, with more room to use and fun to drive.